In order to allow our users to further engage with their respondents, we have been relentlessly adding new survey controls to our software offering. 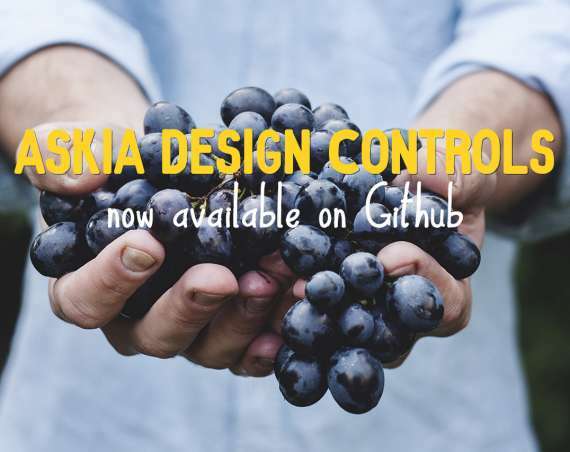 These controls, also known as ADCs (Askia Design Controls) are freely accessible to all Askia users and allow extended customisation so they fit your needs. The Responsive Table ADC allows you to embed grid (matrix) questions in your survey without having to worry about mobile and tablet respondents. The table will expand / collapse depending on your respondent’s available screen real estate. Check out the demo survey and resize your browser to see it in action. You can also check out the dedicated knowledge base article for the full-blown details and example questionnaire. 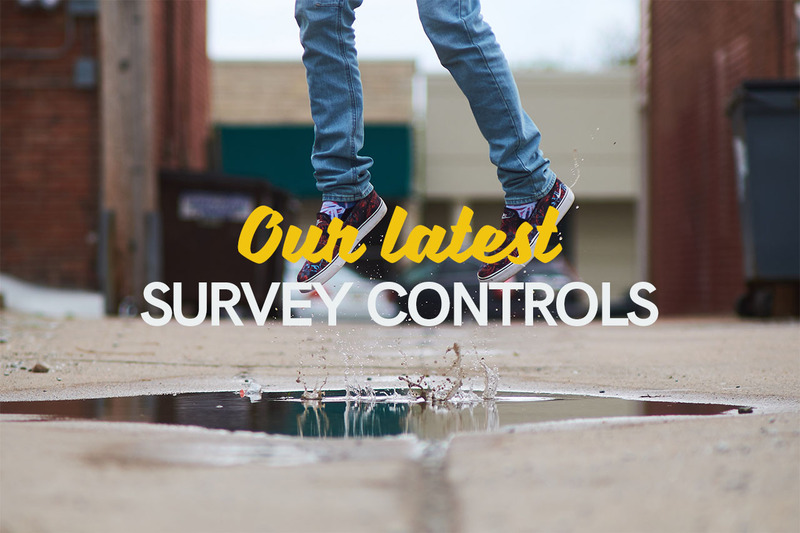 Take a look at our demo survey for this control or go through the KB article for more information. You can play around with our demo survey or check out the dedicated article to get started. Access the demo survey to see it in action and check out the knowledge base article for more in-depth information. Displaying images in your survey is straightforward but sometimes you need your respondents to actually be able to view image details and benefit from a larger version of the image in order to answer a question. 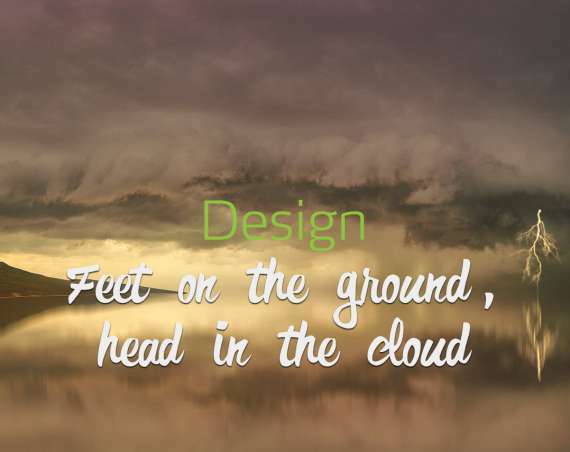 This is where this ADC will help as it will allow you to provide a larger render of your image without the hassle of laying out your survey page for a wider / higher image (especially when your respondents are accessing your survey from a mobile device). As usual, take our demo survey for a spin or head directly to the dedicated KB article for all the details. Seem like great features. All about engagement when it comes to online surveys. They have to be easy to use and pass the eye test.